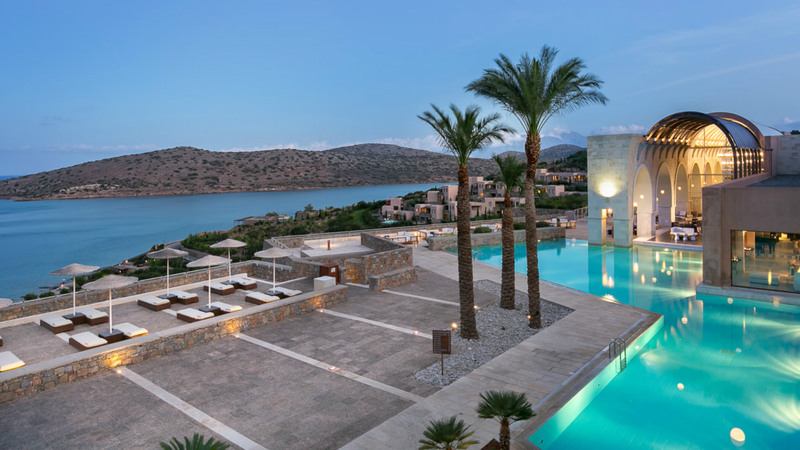 Boasting elegant and exceptional charm, along with gorgeous architecture and views, is Blue Palace, a luxury resort located in Crete, Greece. 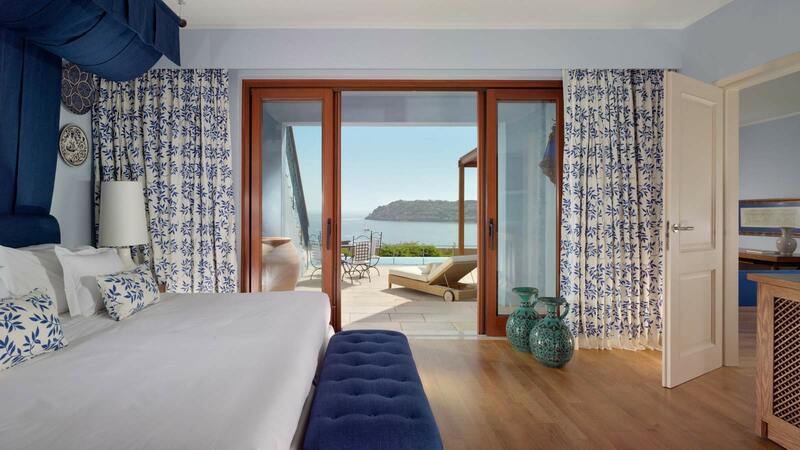 Blue Palace is made up of beautifully updated bungalows and suites, as well as 3 luxurious villas, all offering gorgeous views of the crystal clear sea. Guests can enjoy a wide range of cuisines at the resorts 2 bars and 5 restaurants. From gourmet dishes, International cuisine, poolside snacks, or Greek specialties, there is a meal fit for every guest. Take a moment to recharge at the hotel's award winning spa, or for fun in the sun, enjoy the resort's private pebble beach on luxurious sun beds or under an umbrella. If you get hungry or thirsty, don't worry; there is a beach service that will cater to your needs!